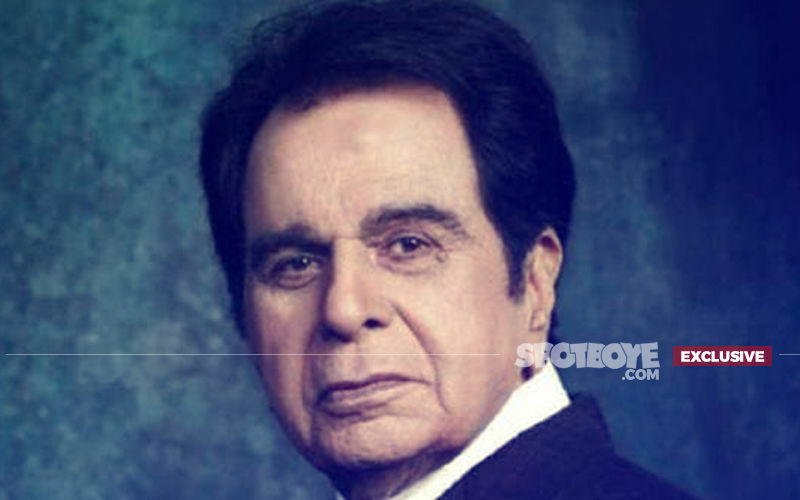 On September 5 at 2.30 pm, Dilip Kumar was wheeled into Lilavati Hospital (Bandra). 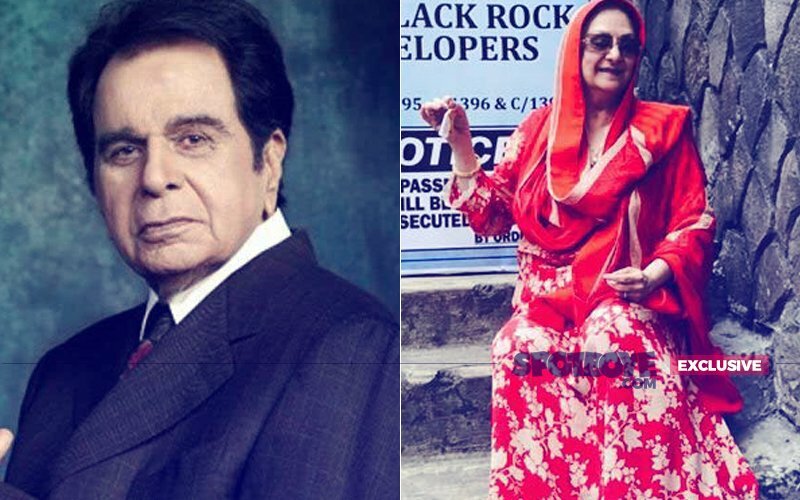 The thespian had complained complained of uneasiness and a worried Saira Banu got him admitted pronto. 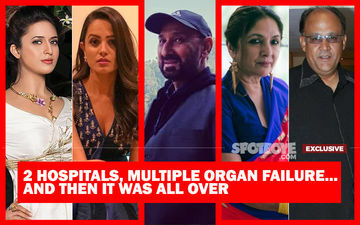 A tweet on his Twitter handle soon read: “Saab has been admitted to Mumbai’s Lilavati Hospital as he was bit uneasy due to a chest infection. He’s recuperating. Requesting your duas and prayers. –FF.” SpotboyE.com EXCLUSIVELY found out that the legend was down with acute respiratory infection and had been diagnosed with Aspiration Pnemonia. At this point, he was also running temperature and dealing with many other age-related problems. 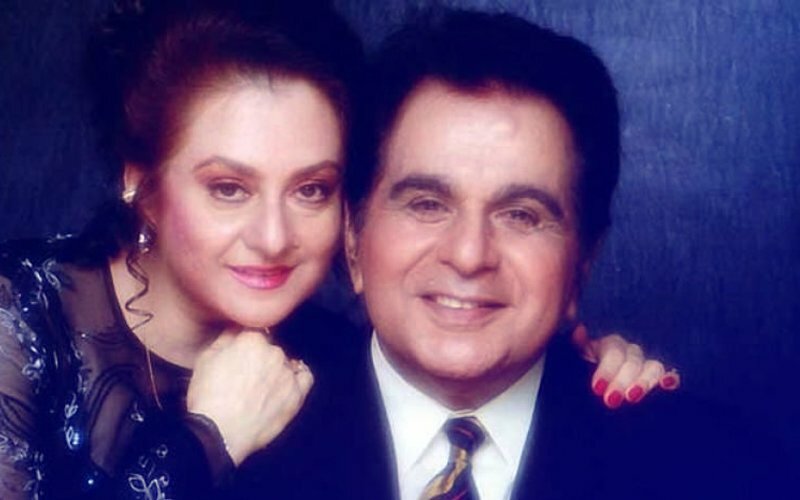 Saira Banu was told that Dilip Kumar will have to kept under strict observation in ICU for the next 72 hours. 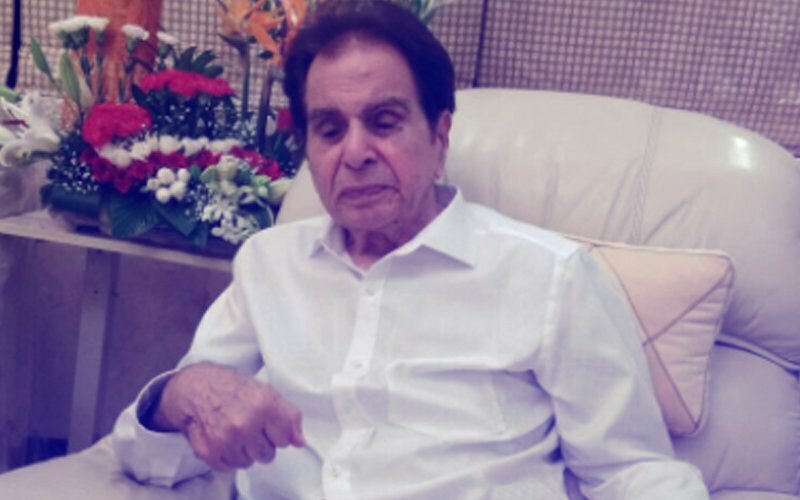 The latest on Dilip Kumar is that his vital parameters are stable, but he will still be in Lilavati for at least 3 more days. 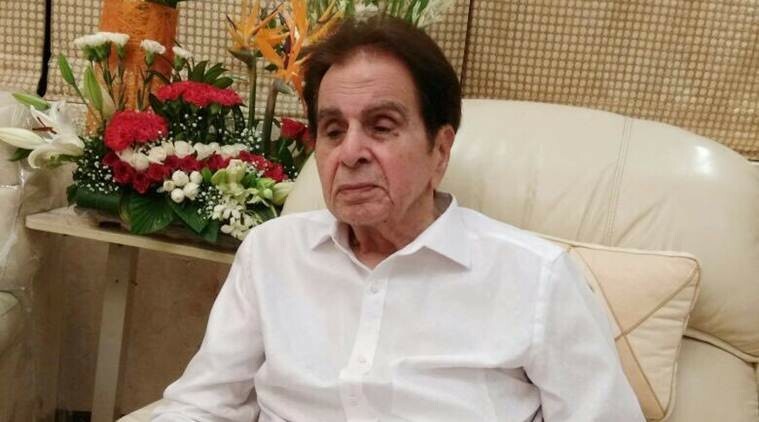 The 95-year old legend is now on nasal feed--- as a large amount of food which he was taking had started entering his lungs--- and the doctors still do not feel that he should be given any food orally. 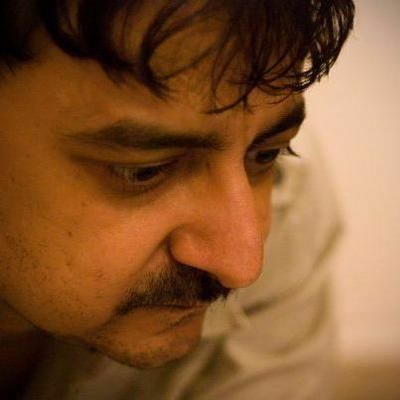 A lot of medicines are being given intravenously at the same time. Will the nasal feel be removed when he goes home? No, not immediately for sure. A call on that will be taken by a team of doctors only after few days. Is he out of danger? Yes. Is he conscious? Yes. 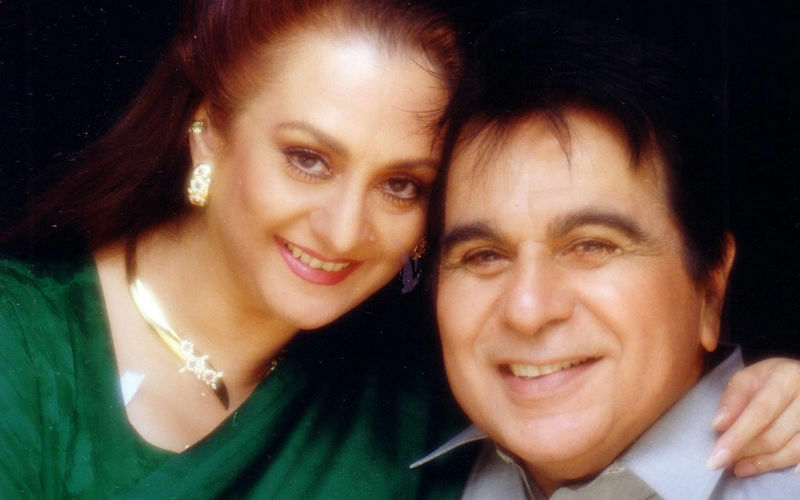 We understand, Saira Banu is terribly worried, this hospital stay is perhaps going to be longer than the other times he was admitted. A friend of hers tells us, "She is worried 24 hours. 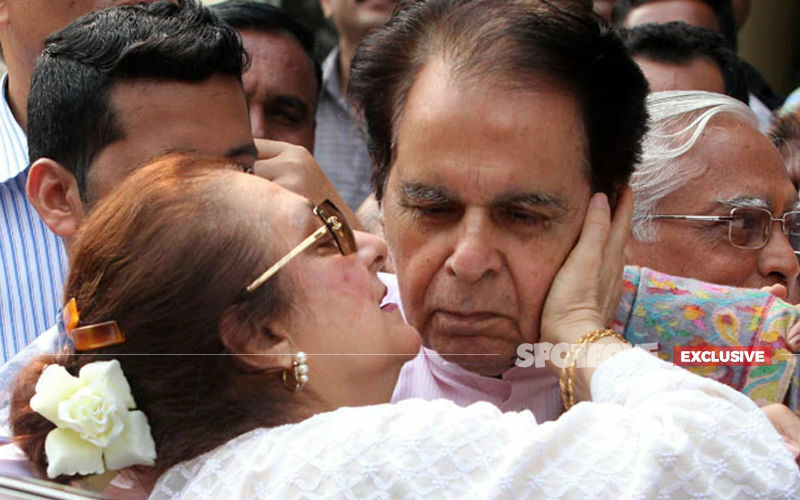 It's a very difficult time for her, and what she is doing for her husband may not be possible for many people to do for their near and dear ones." 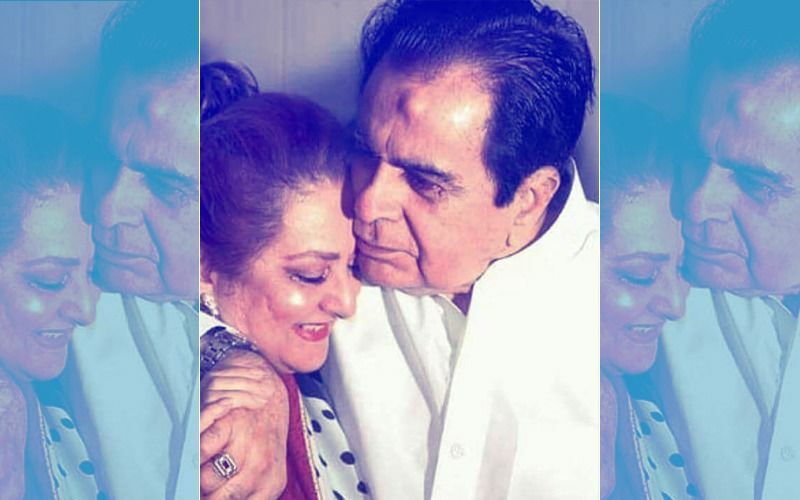 In November 2017, Dilip Kumar was admitted to the hospital for ‘mild’ pneumonia and advised complete bed rest by doctors. 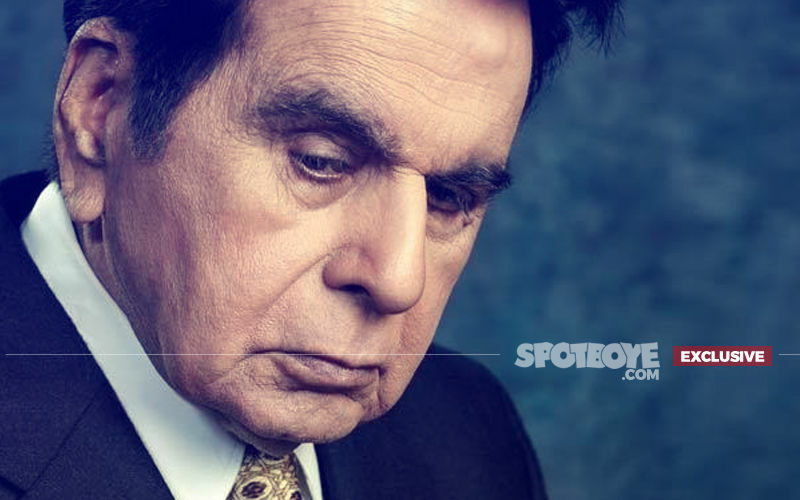 SpotboyE.com prays for Dilip saab's recovery. Aspiration pneumonia is a type of lung infection that is due to a relatively large amount of material from the stomach or mouth entering the lungs. Signs and symptoms often include fever and cough of relatively rapid onset.